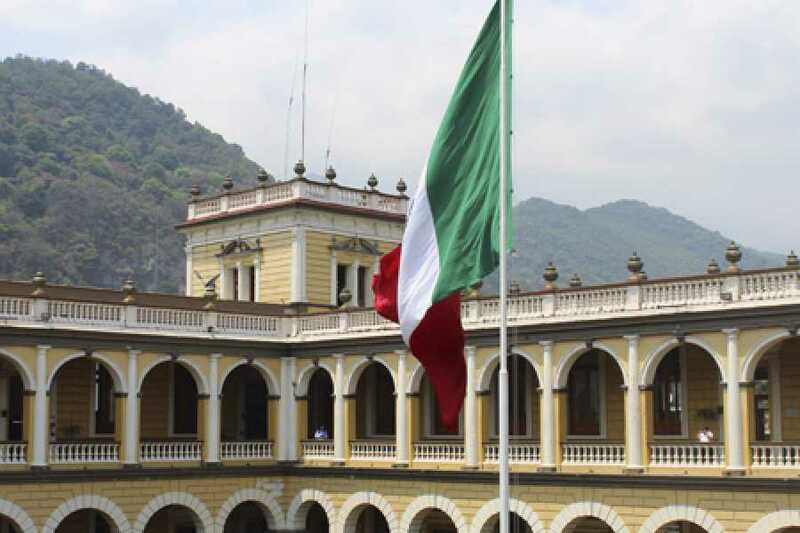 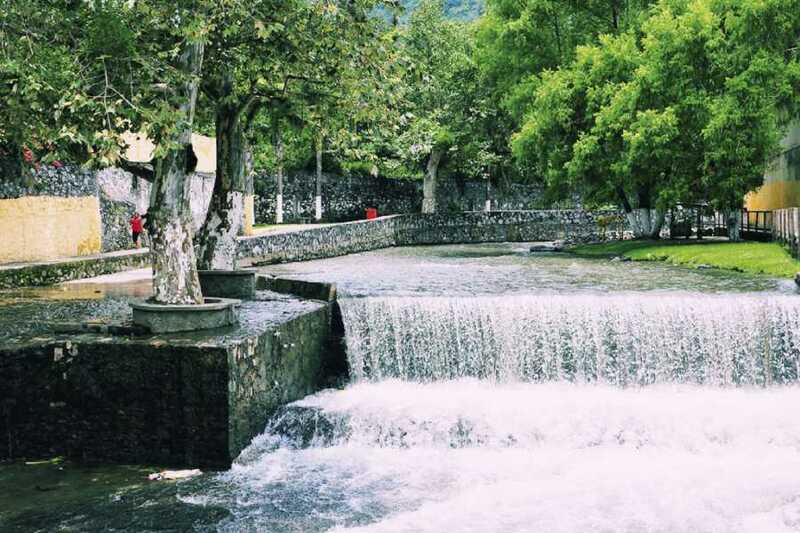 Orizaba and Cordoba Tour from Veracruz or Boca del Rio - Tours y Tickets Operador Turístico en Veracruz, México. 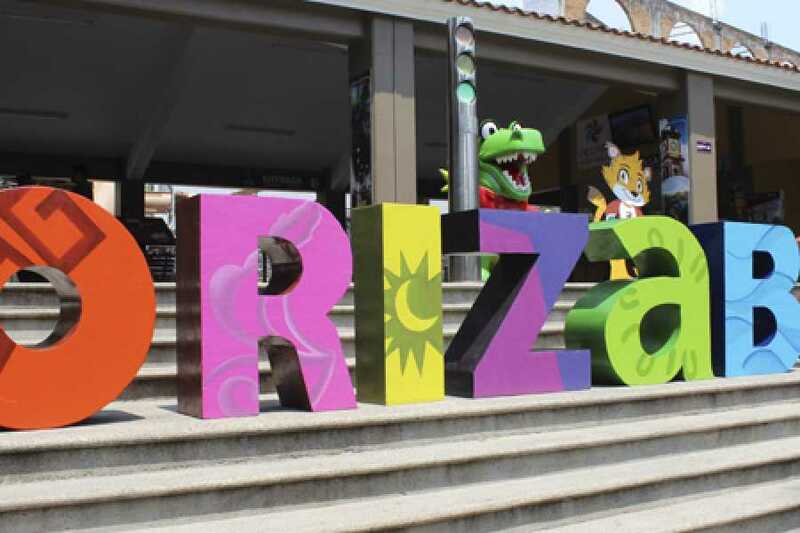 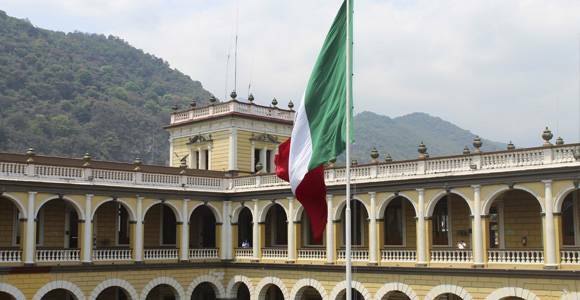 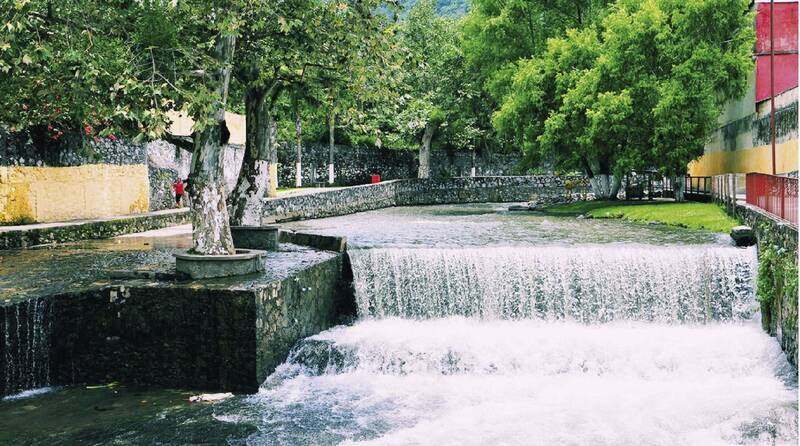 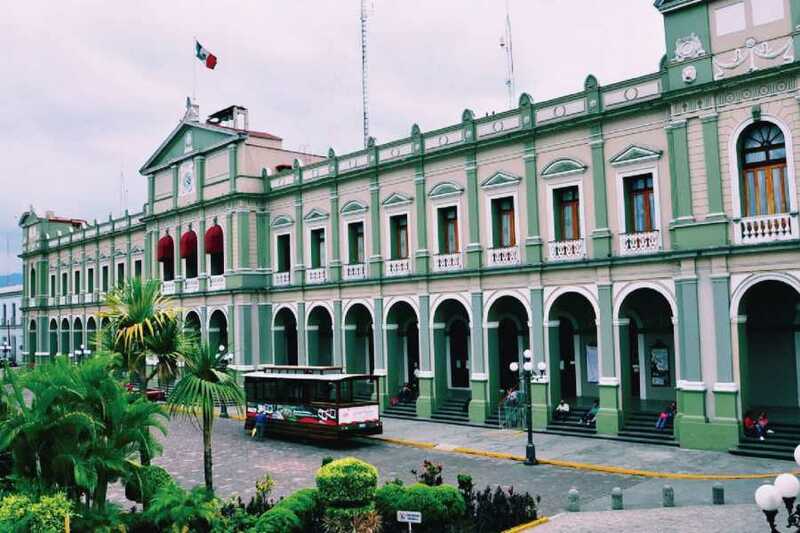 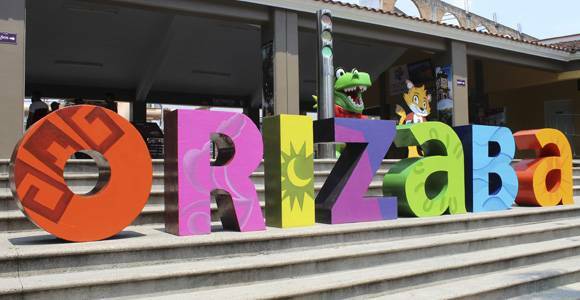 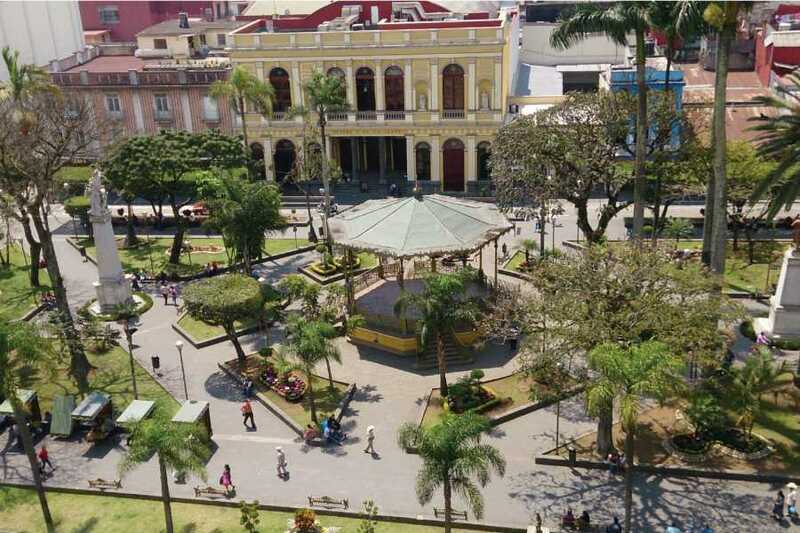 Orizaba and Córdoba, are cities located in the heart of Veracruz, both were founded in colonial times. 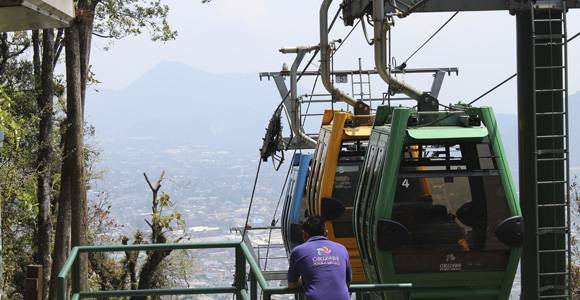 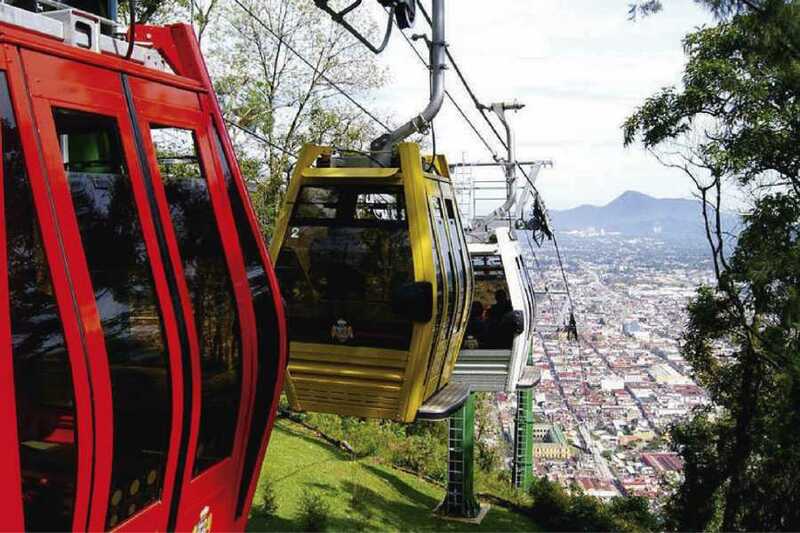 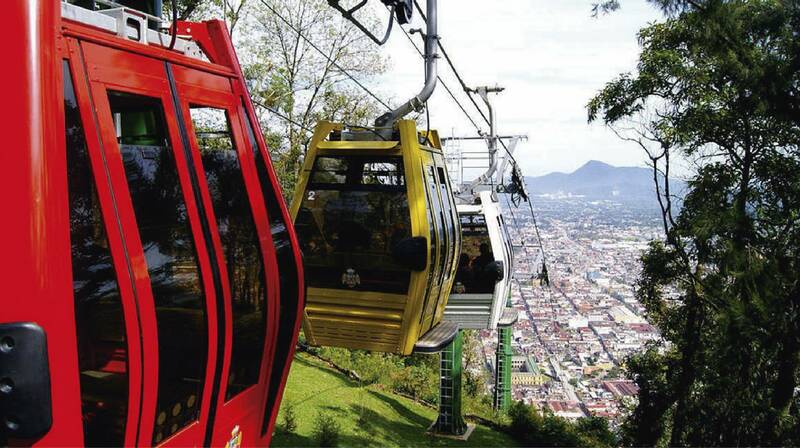 We will board the Teleférico in Orizaba in a panoramic route to arrive at the Cerro del Borrego where you could appreciate the landscape of this amazing colonial city and which have cabins, picnic area, museums and a viewpoint. 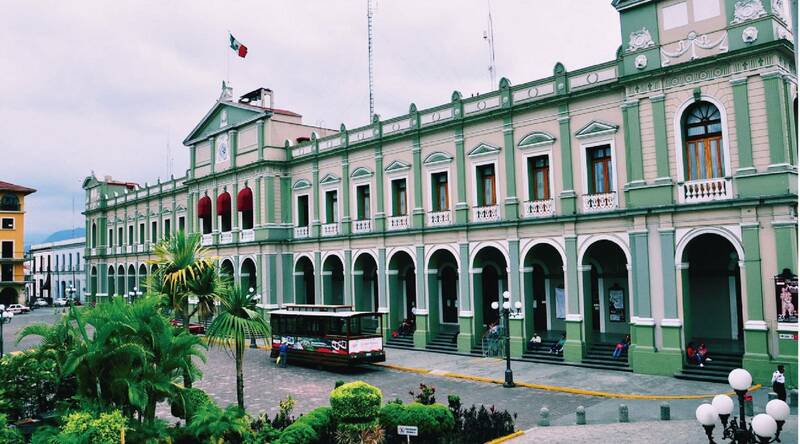 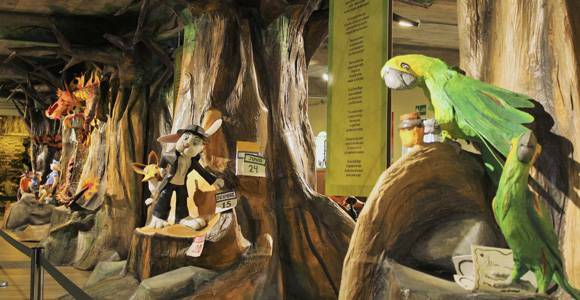 The next stop is Amatlán de los Reyes, where we will meet la ex-hacienda de Guadalupe, a building with more than 3 centuries old and nowadays is a coffee-growing and place full of history. 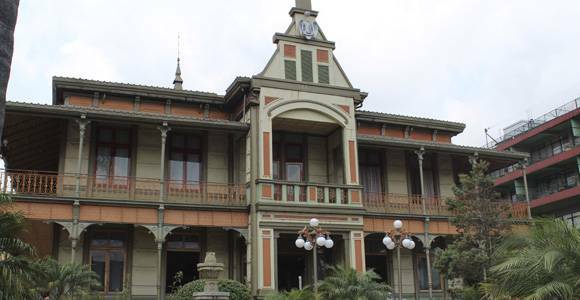 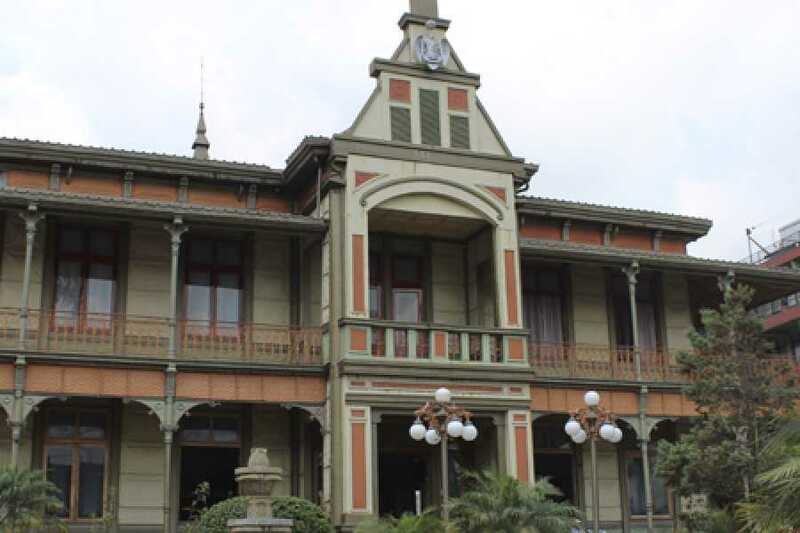 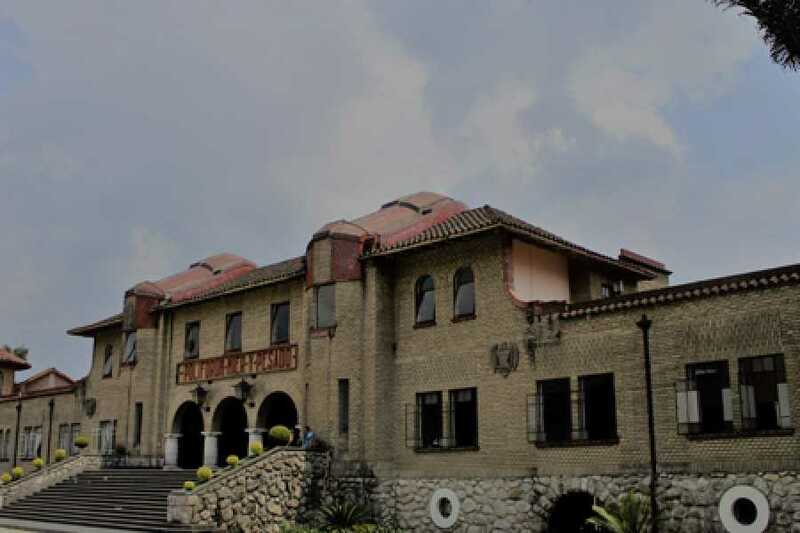 In addition, you will be able to visit the old style Art Nouveau Municipal palace, a beautiful iron building created in Belgium at the end of XIX siècle, transported and armed in Orizaba. 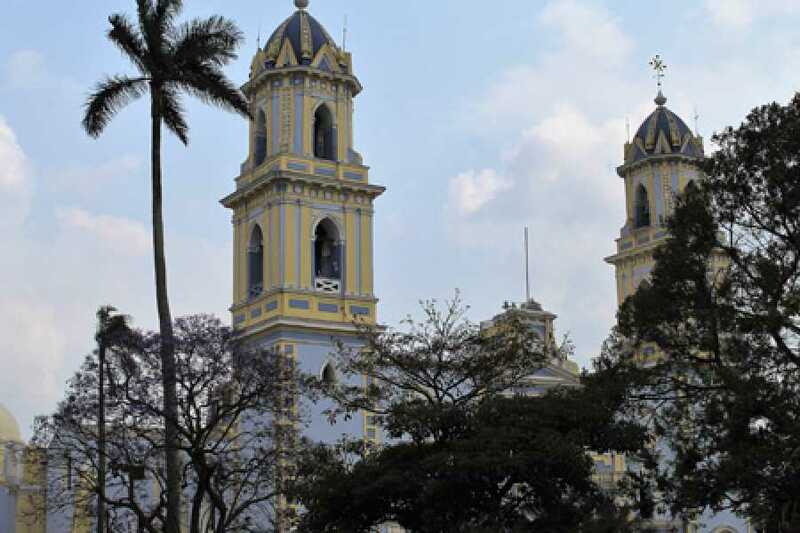 Continuing with our tour around the heart of the emblematic City of Córdoba, better known as la Ciudad de los 30 caballeros, which is undoubtedly one of the most historical places of Veracruz, you will see la Inmaculada Concepción church, Cevallos´s portal where the Tratados de Córdoba were signed, you can also meet the 21 Arches of the municipal palace which symbolize the battle of the 21 de mayo de 1821. 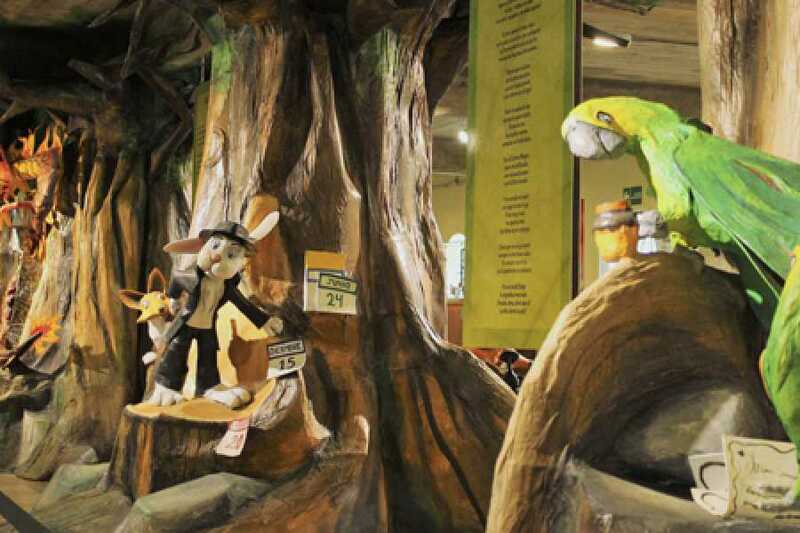 So, you will be enchanted with what its streets tell as soon as you enter in it. 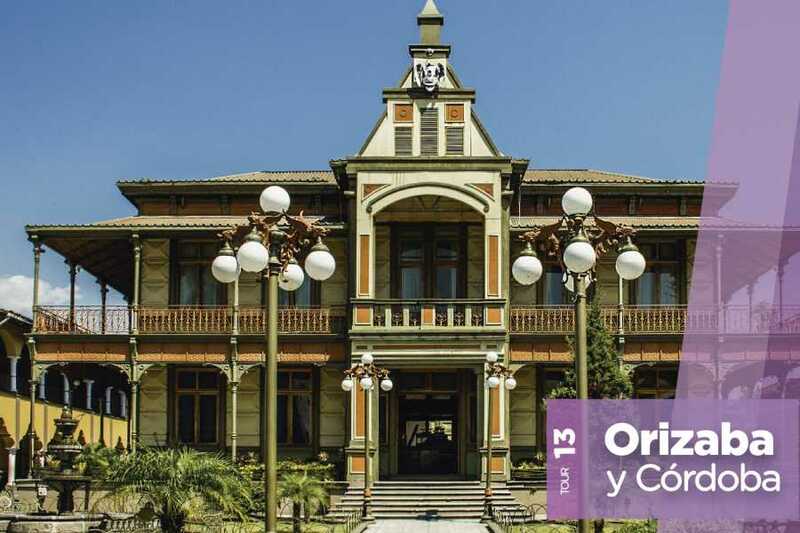 Live and dare to meet Orizaba and Córdoba! 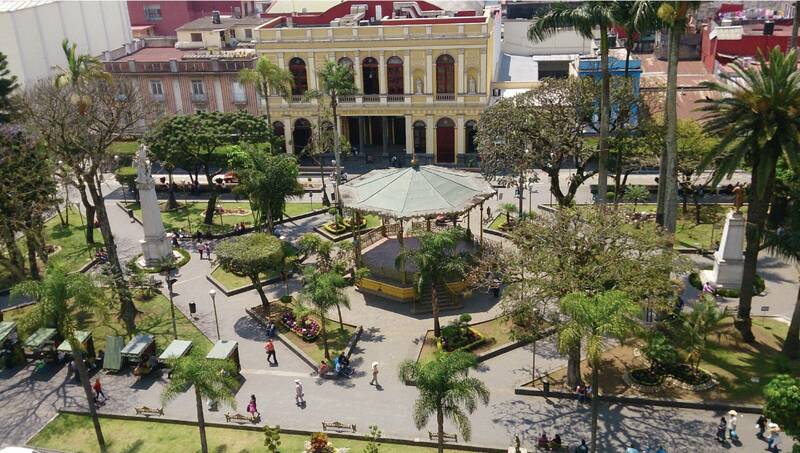 We took the direction of the heart of the city. 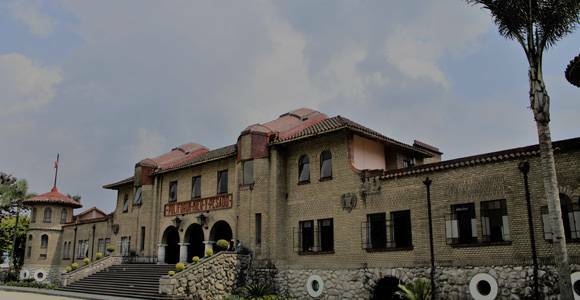 Visit Amatlan de los Reyes’s town where we will visit the incredible ex-hacienda Guadalupe. 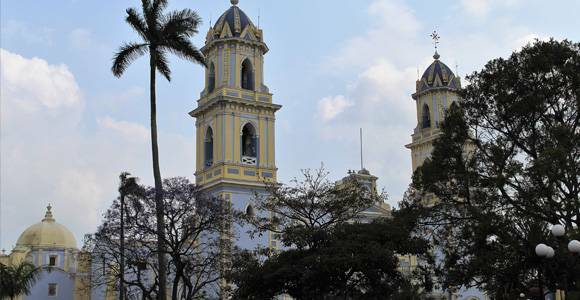 Return to Córdoba to crosses the heart of the city. 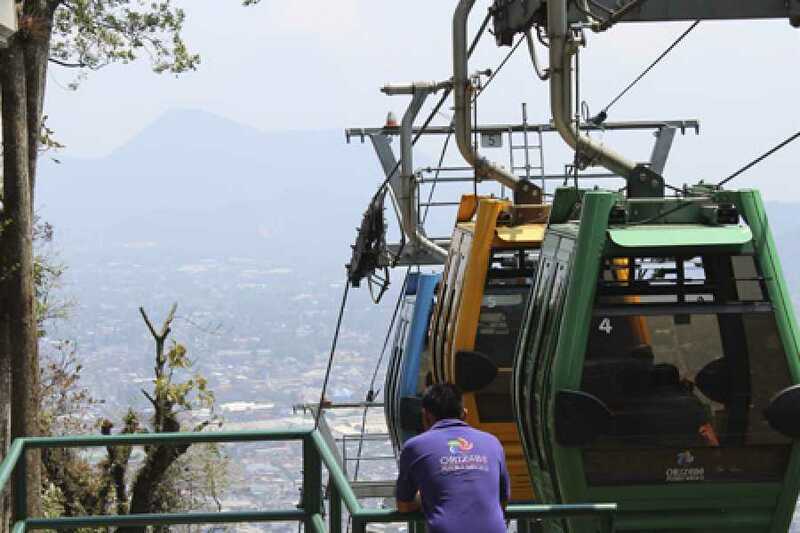 Travel to Orizaba to do the tour in a cableway. 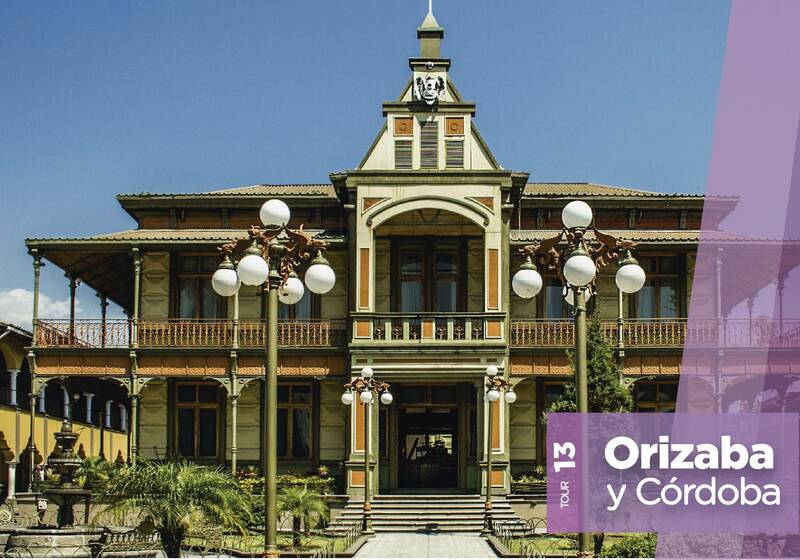 We crosses the heart of Orizaba.